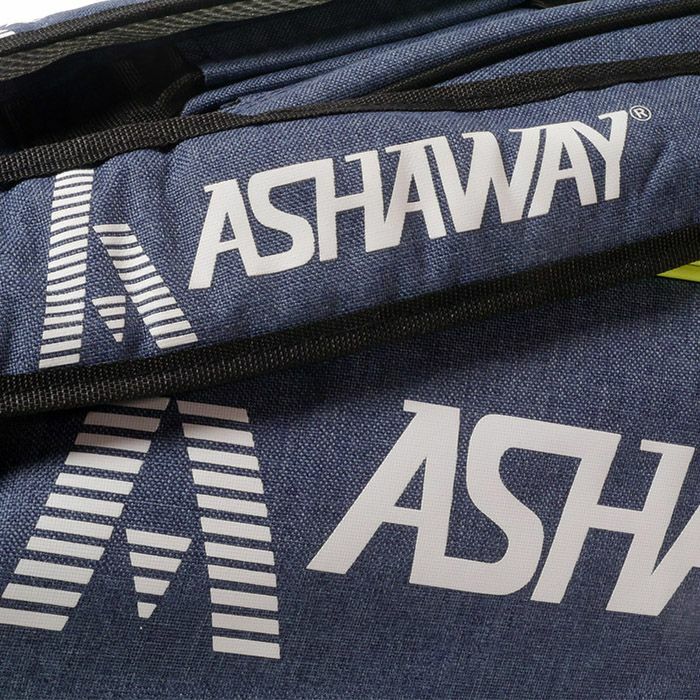 Designed to let you find the perfect match of style and functionality, the Ashaway ATB865T Thermo 9 racket bag offers 3 spacious, foil lined main compartments to hold up to 9 rackets and provide protection against extreme temperatures. 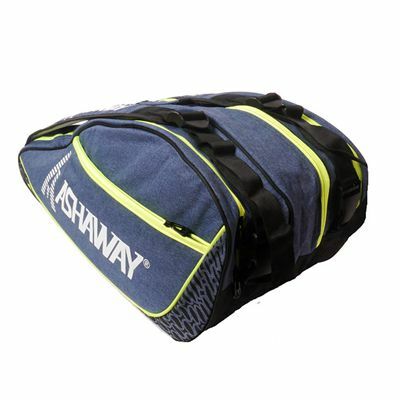 To keep accessories and valuables within easy reach, this stylish and practical bag has a side zipped pocket. 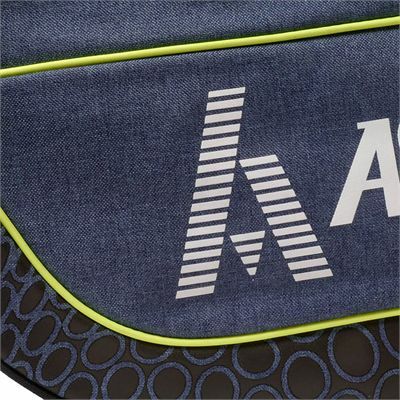 It features padded and adjustable backpack straps and a grab handle making it easy to grab and go. Manufactured from polyester, the bag guarantees solid durability. 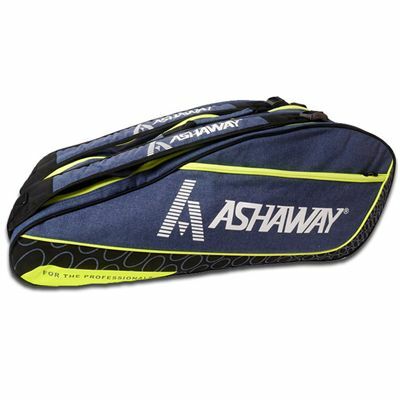 for submitting product information about Ashaway ATB865T Thermo 9 Racket Bag We aim to answer all questions within 2-3 days. for submitting product information about Ashaway ATB865T Thermo 9 Racket Bag. We aim to answer all questions within 2-3 days. If you provided your name and email address, we will email you as soon as the answer is published. 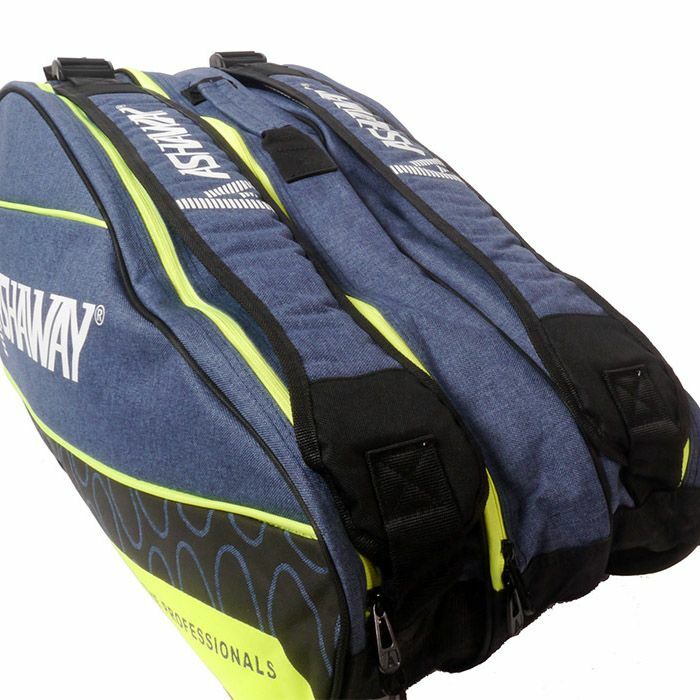 for submitting product review about Ashaway ATB865T Thermo 9 Racket Bag.